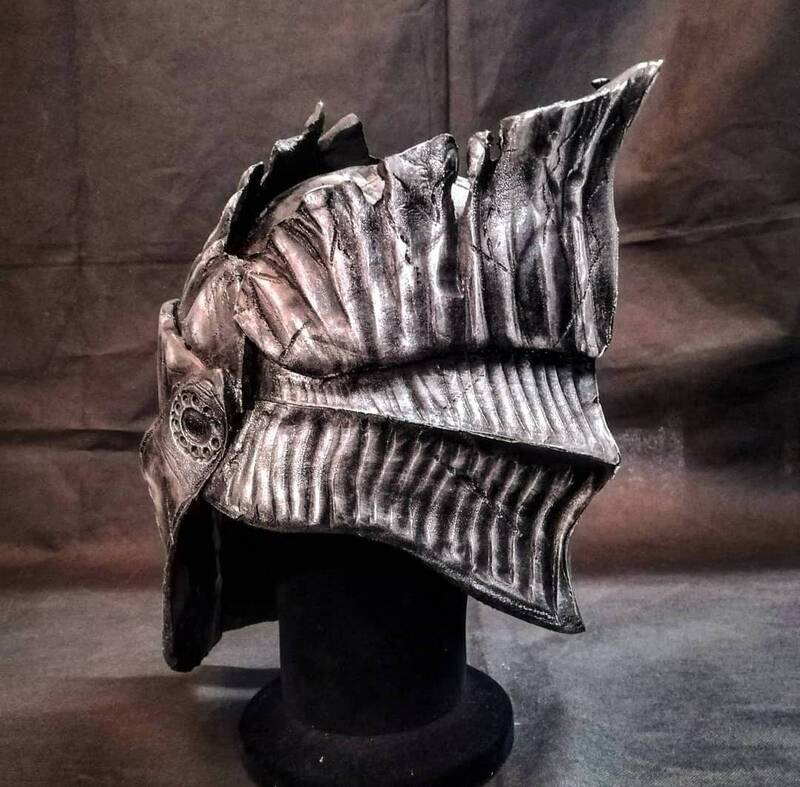 Made with high density EVA foam, hand sculpted and distressed. 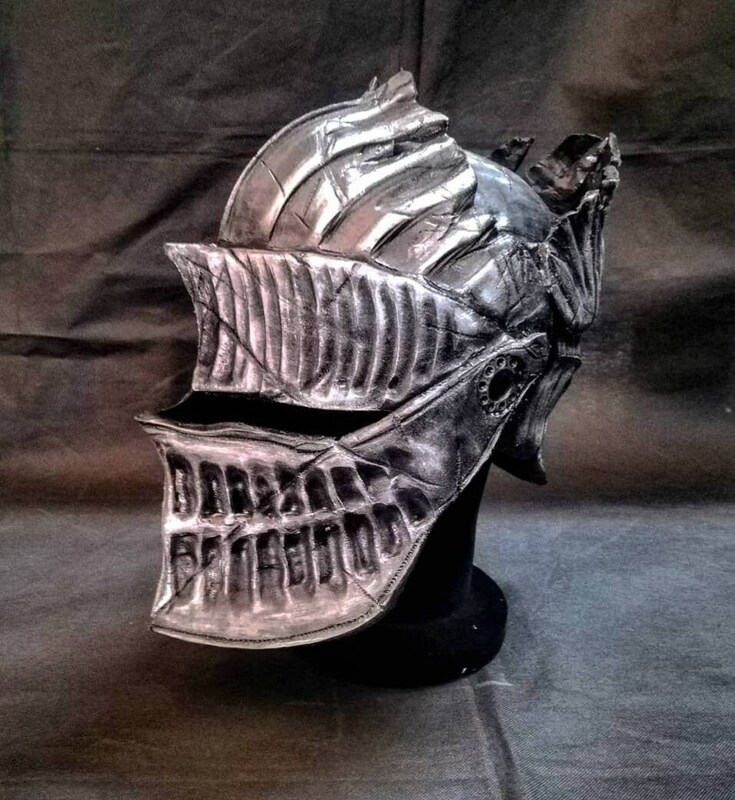 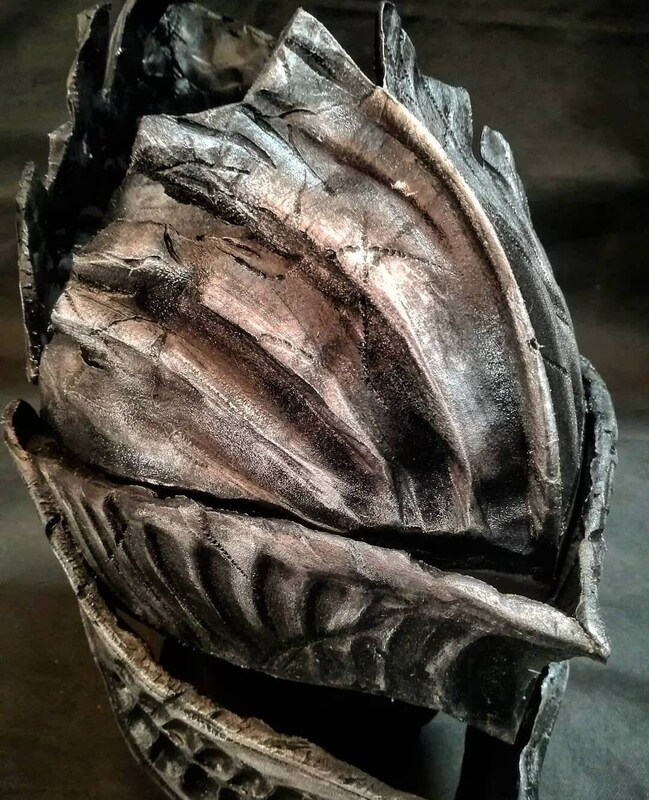 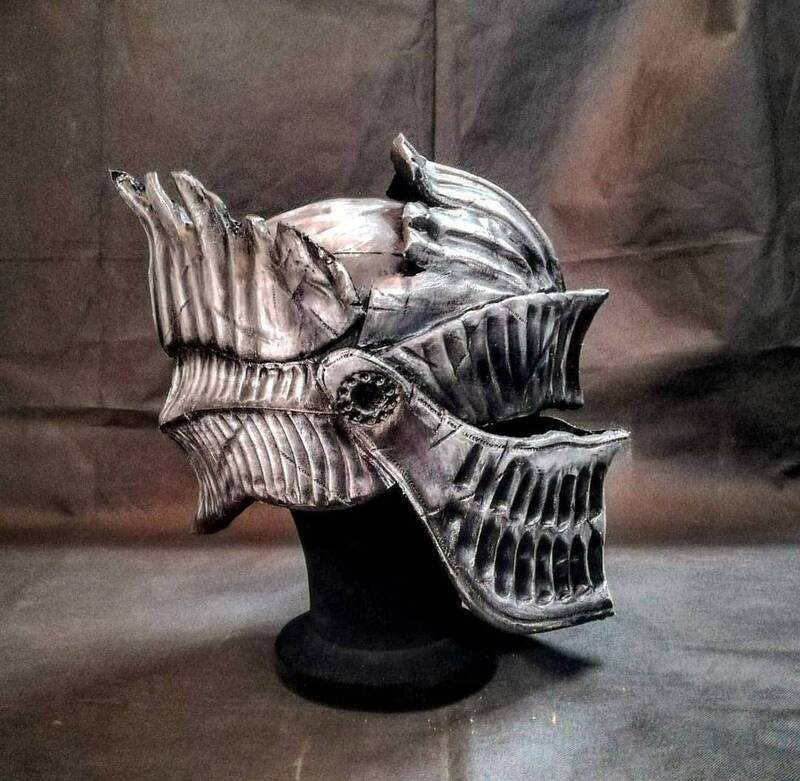 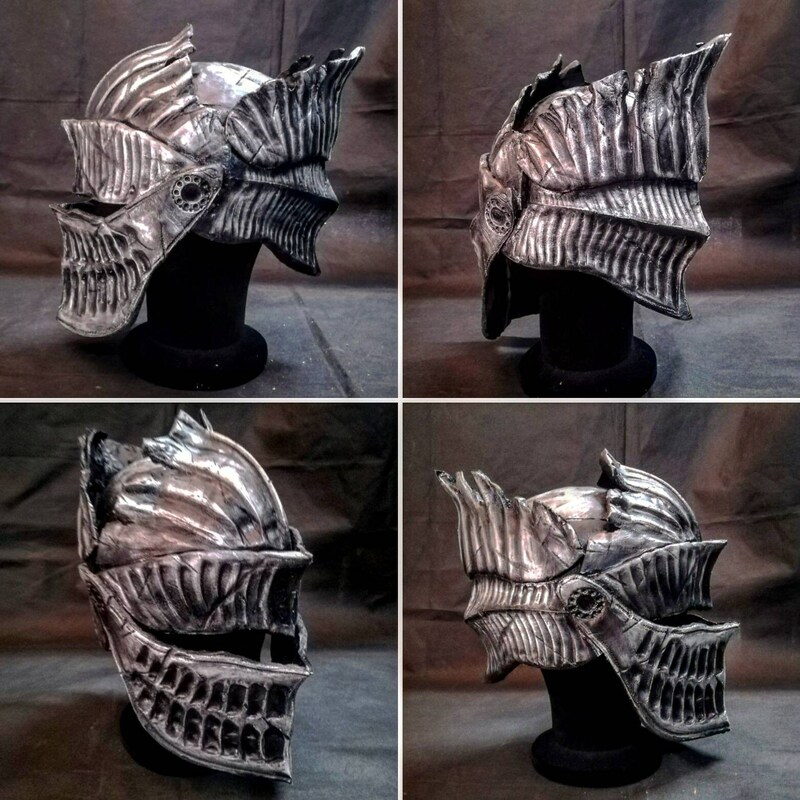 Painted with a high quality and flexible paint enhanced with metallic powders, this helmet is durable, lightweight and suited for cosplay, LARP or even display. 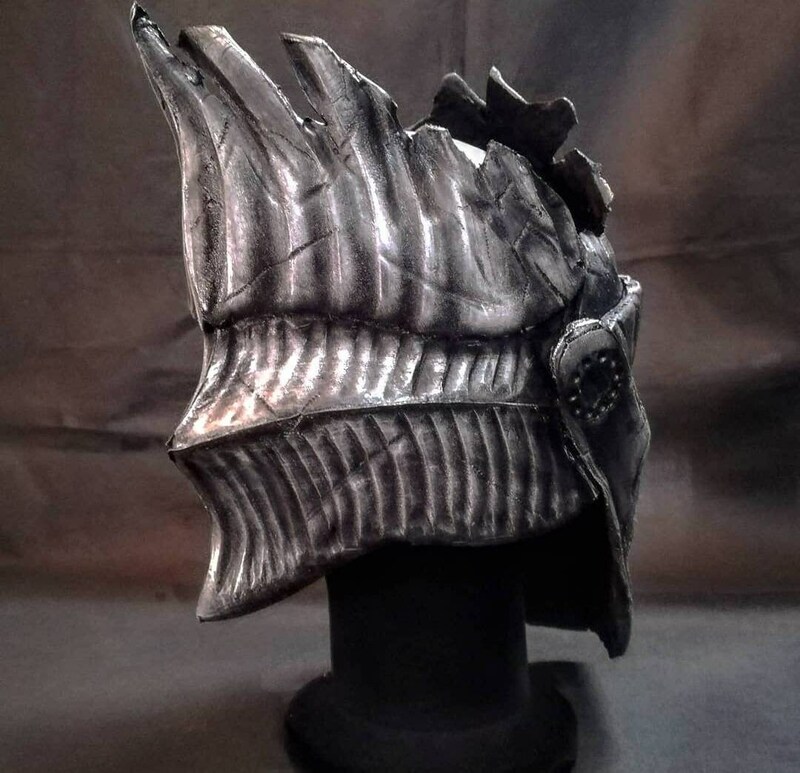 For custom orders just inbox me! 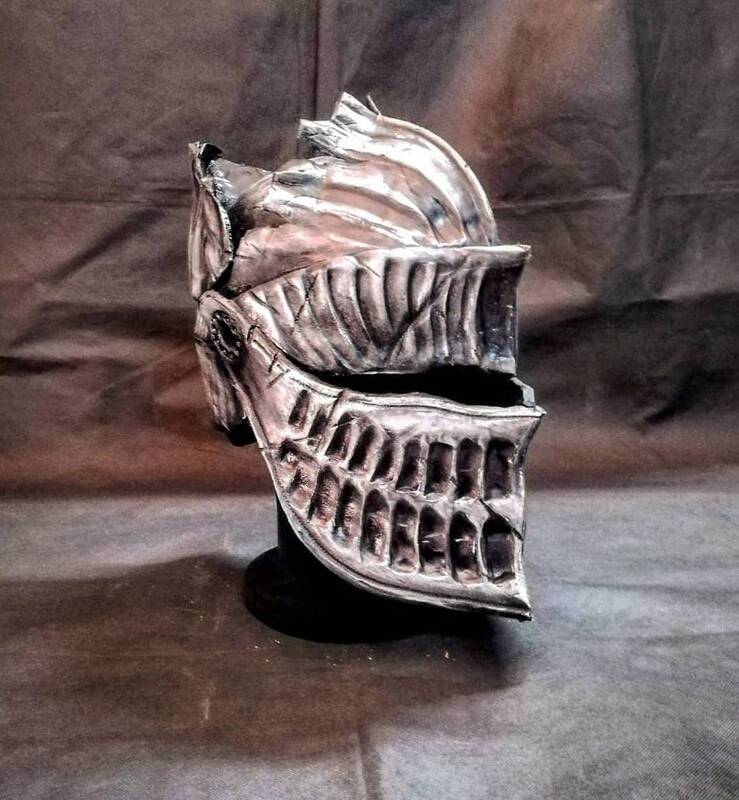 I will get back to you as soon as possible!